The SKODA OCTAVIA Estate is the ultimate car for people who demand more. Whether you're heading for a great day out at the beach or whizzing across town to meet friends, the OCTAVIA is about comfort with moden flair. 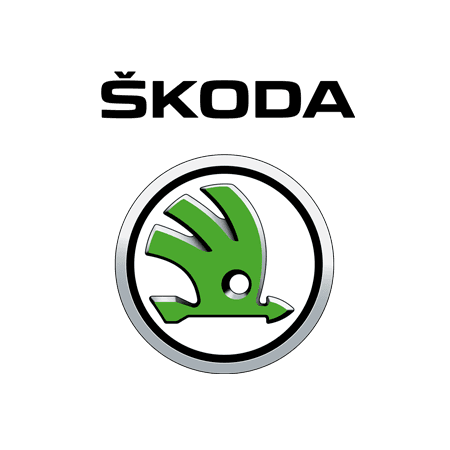 The ŠKODA Octavia has always offered an exceptional combination of style and versatility. In the new model we’ve taken that one step further, with new Simply Clever features and state of the art technology such as SmartLink and enhanced driver assistance systems. Combined with the unrivalled space and luxury you’ve come to expect from ŠKODA, the new Octavia is both classically sophisticated and boldly ahead of the curve. The new ŠKODA Octavia Estate is now open for order and available from Underwoods - ŠKODA Main Dealer in Colchester, Essex.